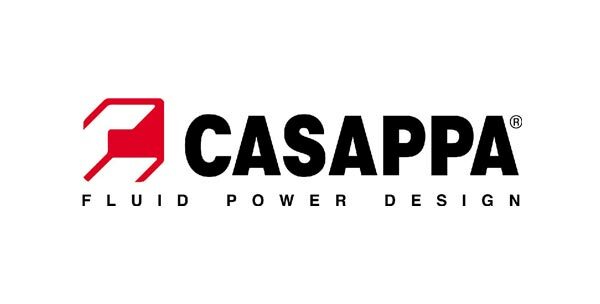 CASAPPA was founded in1952 as manufacturer of hydraulic pumps. Today the group has total sales of more than 200 million euro. Thanks to the expertise acquired over the years, Casappa is now able to design and produce hydraulic components for application in various sectors: industrial vehicles, construction, goods handling, industry and agriculture. As Master Distributor, at Parmafluid you will find a well-stocked warehouse with standard configurations. You can evaluate the 24-hour creation of multiple combinations, or consider components from the range for the production of hydraulic systems.